When it comes to commercial carpet cleaning in Watsonia, you can trust the fully-trained and insured technicians from UltraKeto to care for your carpets. No site is too large or too small. We clean carpets in large office buildings, multi-storey office complexes, floors over 1000sqm and industrial sites. 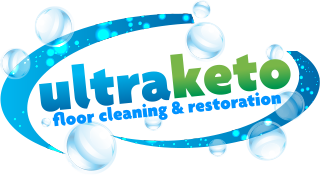 UltraKeto carpet care technicians are honest, reliable and punctual and the UltraKeto standard service is our premium service. Pre-Inspection and Carpet Fibre Test. Vacuum to Remove Loose Soiling. Pre-Treat Stain and Spot Treatment. Within 30 days of an UltraKeto Carpet Clean. Each UltraKeto carpet clean will remove allergens, microscopic pollutants and bacteria. 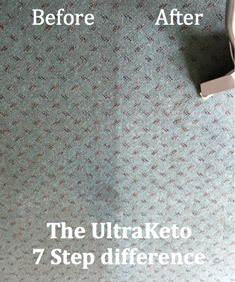 An UltraKeto 7 step carpet cleaning process will extend the life of your carpet. The included carpet sanitisation and deodoriser treatment improves your indoor air quality. Carpet becomes soiled with bacteria and other nasties transferred to the carpet from the outside environment every day. By undertaking UltraKeto’s 7 step carpet cleaning process you can remove these pollutants in your carpets, reduce allergies and continue to provide a healthy working environment. The Australian standard recommends having your carpets cleaned every 6-12 months to prolong carpet life. However, in high traffic areas more regular cleaning may be required. As carpeted floors are a significant investment the correct care is essential. Additional care and cleaning of carpets is beneficial after building works, spills or other unexpected soiling. Watsonia is our local service area. So for commercial carpet cleaning in Watsonia, the Banyule City Council and the Eastern Suburbs of Melbourne, UltraKeto can assist with all your commercial carpet cleaning and restoration services. 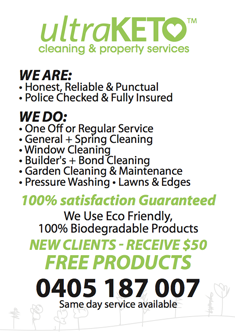 For a no obligation free quote for all commercial carpet cleaning services in Watsonia or commercial carpet restoration in the Banyule City Council area and the Eastern Suburbs of Melbourne - Please Call 0405 187 007.